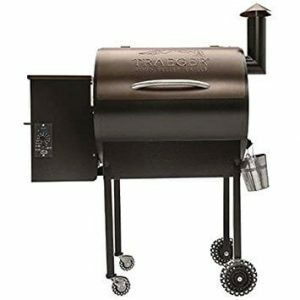 Grilling or barbecuing is one of the common American traditions enjoyed by many families every year. 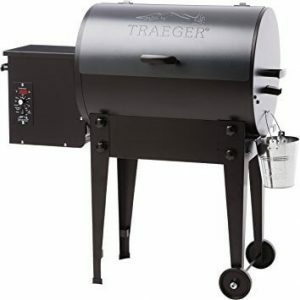 Whether it is a Traeger or a Weber grill, everyone has a go-to grill for those memorable backyard barbecues. These traditions can only be enjoyable if those involved know the basic procedures for preparation and maintenance. Plan early. It is a method that allows for preparing a variety of foods, therefore, you need to consider the type of food you wish to prepare out of the wide variety involved. A lot of people think it’s as simple as slapping a piece of meat on the grill. It’s not! You need to saute the meat overnight and let all those flavors enhance the meat flavor. Choose dishes that are appropriate for the celebration, not just what you want to prepare. Because of these choices, your visitors will be very grateful and contented. Weather. Good planning entails checking on the weather forecast when planning. This also enables you to come up with different plans if the date is already fixed so as to combat nasty weather. These are small things that enable you to avoid bad weather and enjoy some nice party. It is very frustrating to gather people, and put a lot of efforts in preparations only to get rained on or forced to terminate by bad weather. Dish Preparations. One or two preparation days are enough for a barbecue. The meat to be cooked must be nicely prepared and preserved. The side dishes to be served together with the barbecued meat should also be considered. There are a variety of side dishes you may serve and it is wise to think over them before the date. Barbecues include mashed potatoes, potatoes salads, baked beans, chips, coleslaw, and others. Tools. 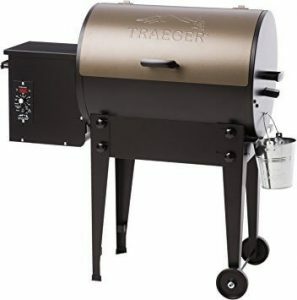 Barbecues preparations involve some common items such as the grills, which if not available, can be acquired from most department and grill stores. Maintenance practices on these items are very important. 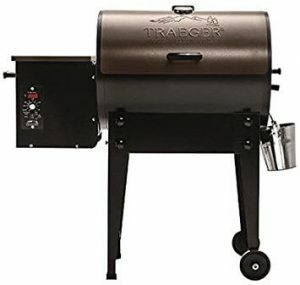 First, you need to make sure that you brush the grills after every use because the longer it is left without cleaning, the more the stains will get stuck and the harder it will be to clean. Routine or regular cleaning prevents these buildups and also prevents it from getting worn out. The racks forms contact with the food being prepared and it is vital for them to be washed clean with soaps and some steel wires or bristle pads. The soap used should be rinsed off the racks with clean water before and after grilling so as to have good tasty food. Cleaning and Storing. 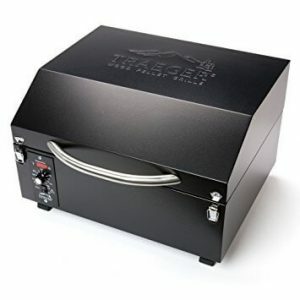 Cleaning and storing the grills and racks in dry states gives them a longer life and one is able to reduce the maintenance issues involved. 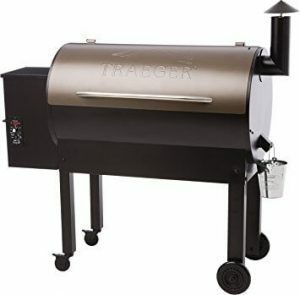 Most grills come with covers and covering is important since it prevents moist and air that can easy cause rusting and thus wearing out or damages. Remember to regularly maintain the grills because it gives them a better and prolonged life. Thanks for visiting Just Great Steaks! 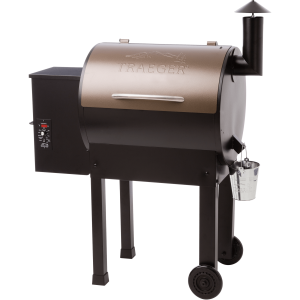 Without a doubt, the Traeger is the king of wood pellet grills. 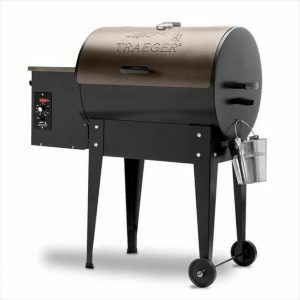 Learn why in this traeger grill review. Just Great Steaks Copyright © 2019.